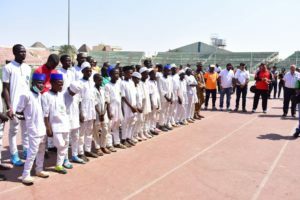 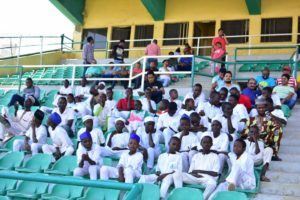 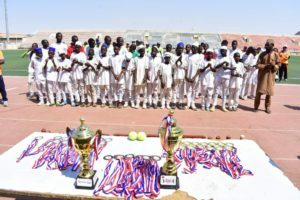 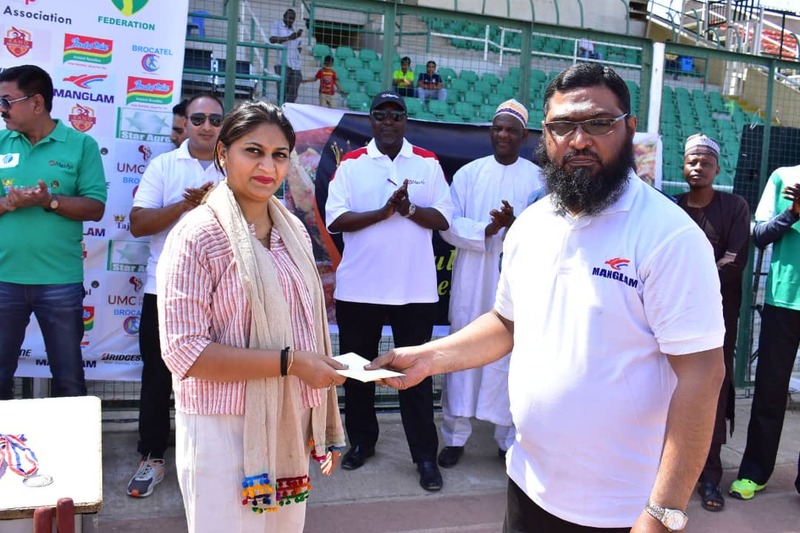 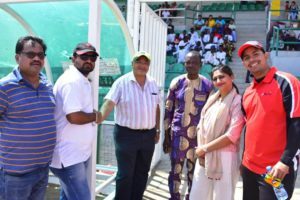 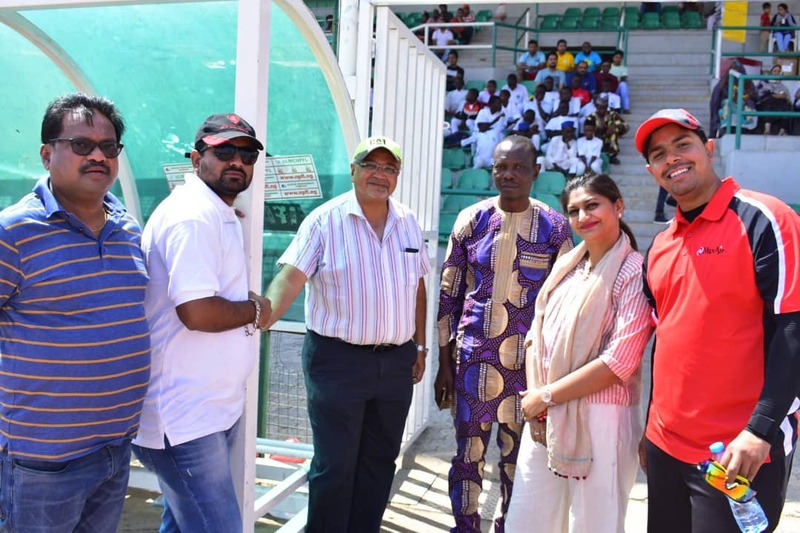 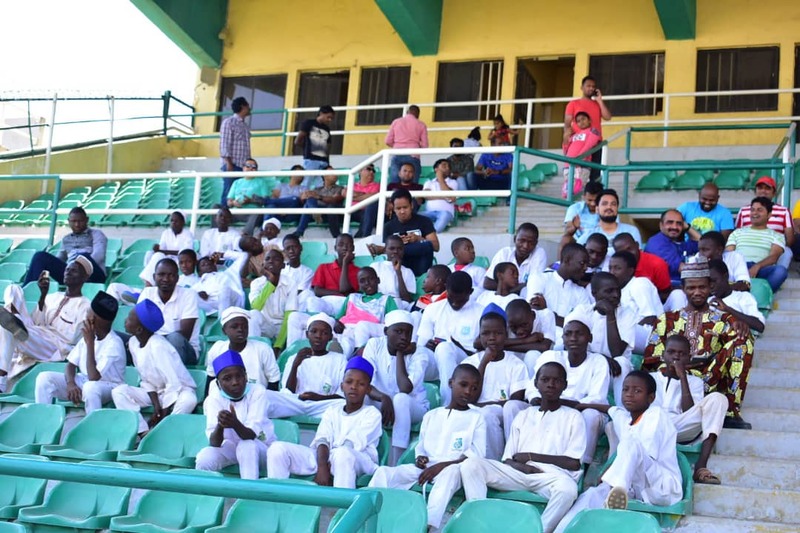 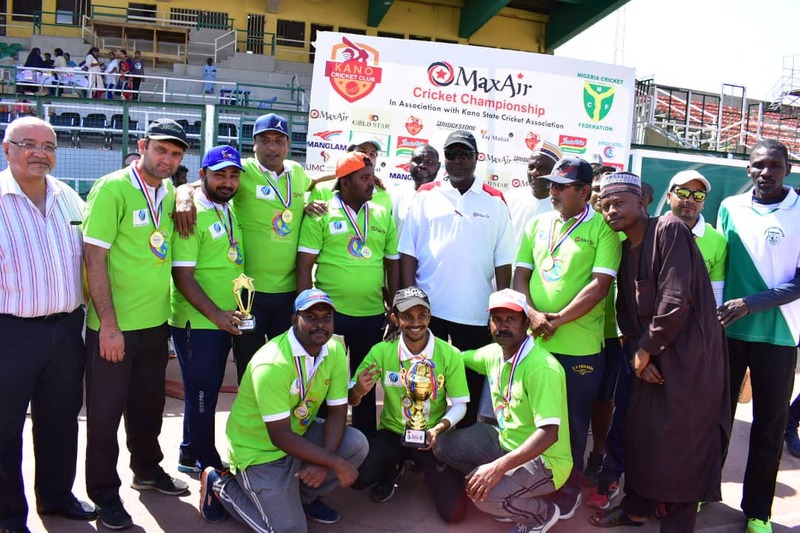 The Maiden Edition of the Kano Soft ball Cricket championship came to a climax on Sunday 26th January 2019 at the Sani Abacha Stadium. 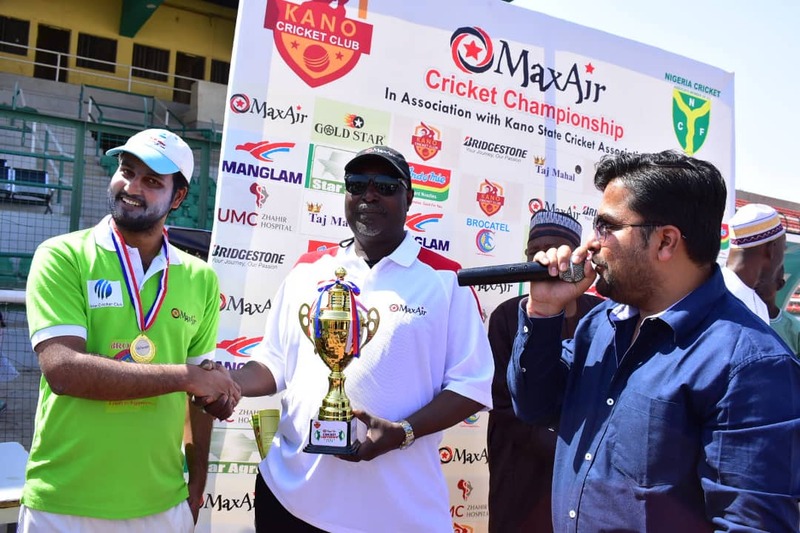 There had been 5 weekends of actions prior to the finals which saw Bracatel CC and Mangala CC emerging as finalist. The event for the day resumed with the Nigeria Cricket Federation donating equipment to schools in a bid to promote grass root Cricket development in the State. The National development Manager (Norther region) Joseph Onoja made the donations on behalf of the Federation while encouraging the Kano State Cricket Association to sustain the growth of the game in the state. 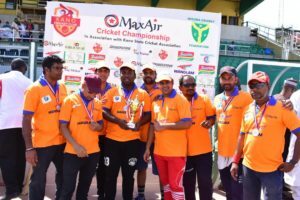 In the second innings, Brocatel CC Chased down the required score to record a total of 102 runs for the loss of 3 wickets in 18 overs. 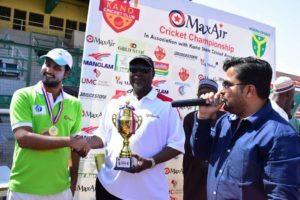 Brocatel CC won by 3 wickets. 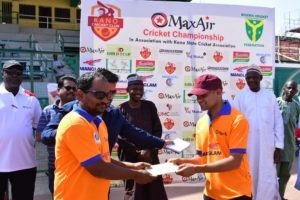 Man of the final Match Sahad from Bracatel C.C, while the best player of the Max Air cricket Championship is Manucho from Mangala C.C of kano who scored 30 runs off 20 balls. 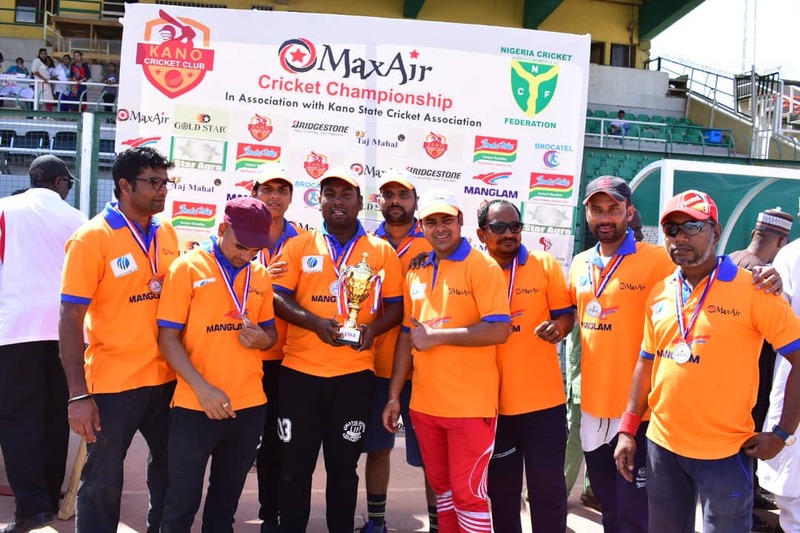 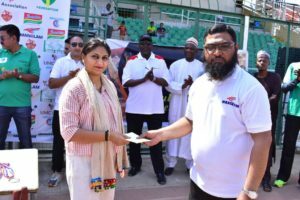 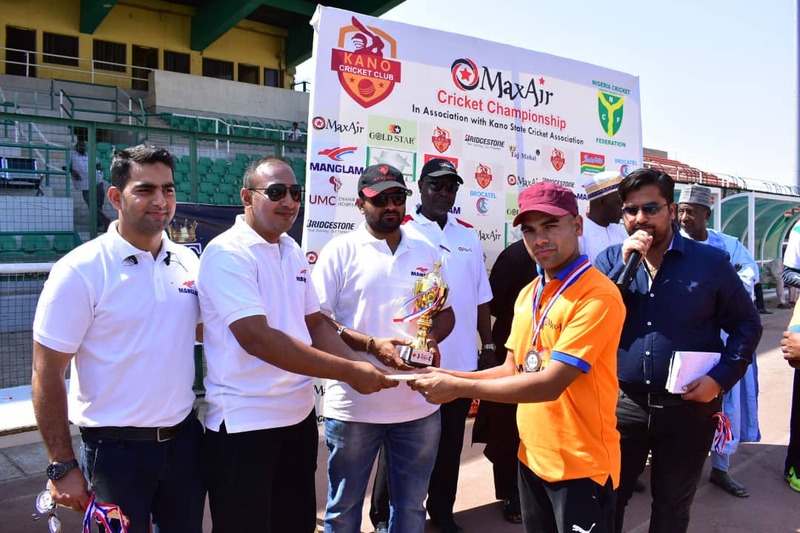 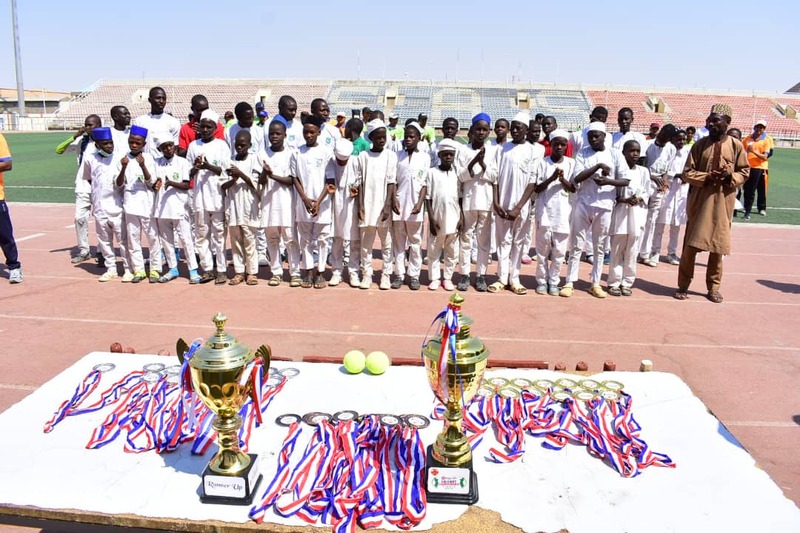 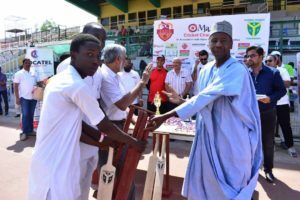 The Championship was sponsored by MAX Air Cricket in collaboration with the Nigeria Cricket Federation and the Kano State Cricket Association. 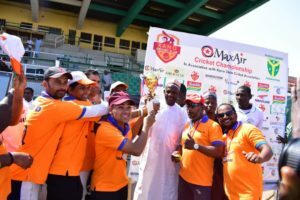 No Replies to "Brocatel C.C emerge Champions of the Kano Soft Ball Cricket Championship"